Devolver Digital has acquired a certain status that no one at E3 has ever had before. Not even Ubisoft’s crazy antics hold a candle to it. You see, Devolver Digital does not care. They call it as it is, and they are not afraid of mocking the industry you and I love… because let us face the facts: sometimes, this industry can be a tad dumb. 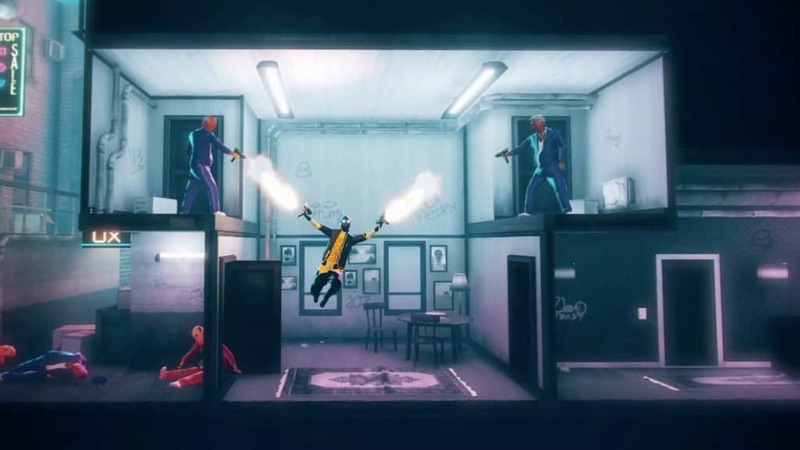 My Friend Pedro is a game that embodies all Devolver Digital is, and more, and it looks pretty good too. 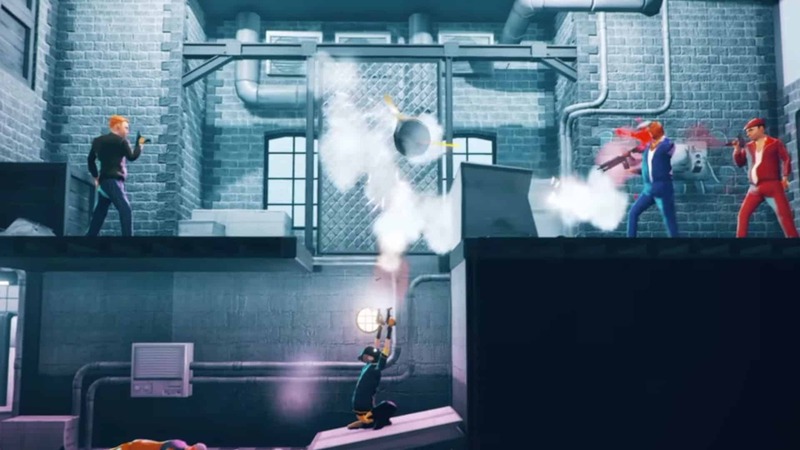 Developed by DeadToast Entertainment, My Friend Pedro is a side-scrolling isometric game where the player performs stylish dance moves to take down enemies. The protagonist looks like he is a master of the ballet, the way he jumps and flourishes, dodging bullets and shooting baddies in the face. He also takes orders from a banana… because who would not. As you can see from the trailer above, Pedro is the banana. He instructs you to get, well, bananas and murder everyone in your own way. You can do this by blasting off the heads of foes, using said heads as projectiles, and even blowing up the environment. 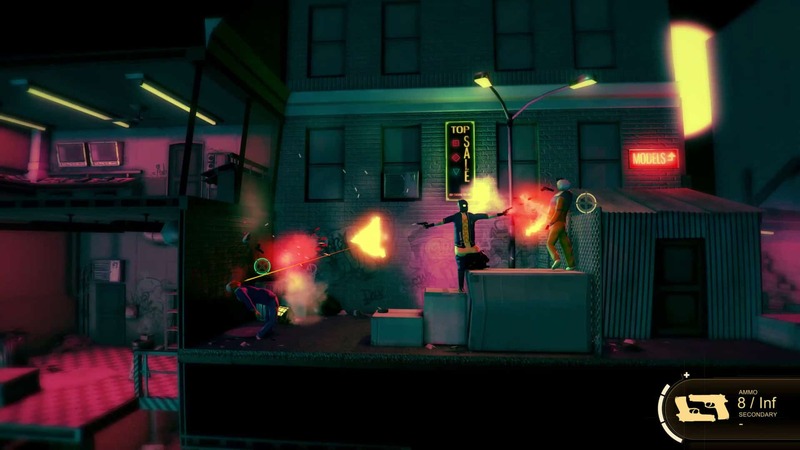 Devolver Digital calls the game a “violent ballet about friendship, imagination, and one man’s struggle to obliterate anyone in his path at the behest of a sentient banana”. What? Does it not make sense? That is perfect! 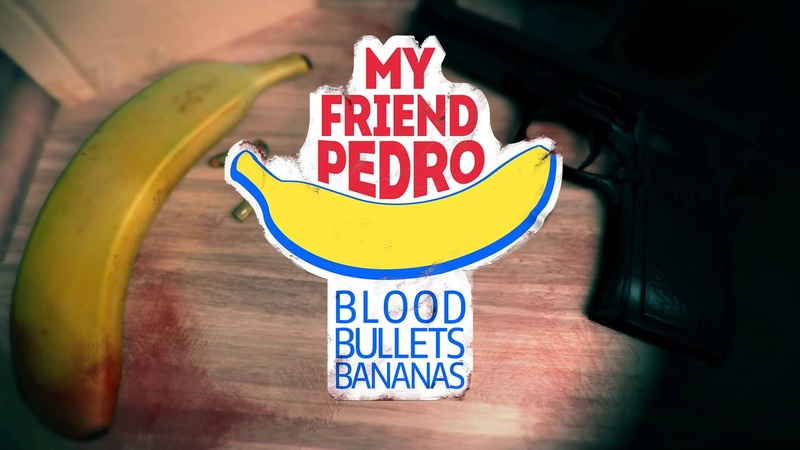 My Friend Pedro looks like a simple game in which you will have to learn correct timings to pull off elaborate move sets. 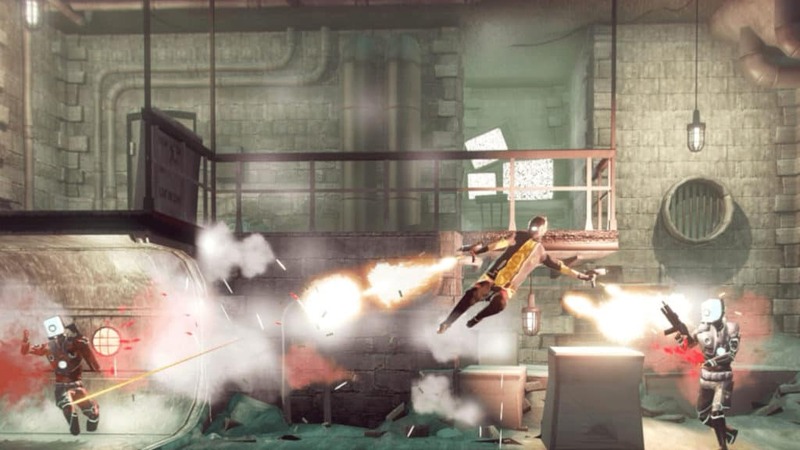 The trailer shows off how the player jumps from elevator shaft to elevator shaft as he circumvents his enemies and blasts them in the head before they even know what is going on. It also shows bits where the player pulls bigger weaponry from foes and uses it against them. The game does not have a set release date, but is confirmed for both Nintendo Switch and Microsoft Windows — quite a strange pairing, considering most games would rather release on Xbox and Switch. 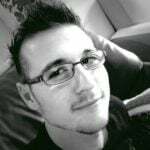 But then again, what is not strange, when it comes to Devolver Digital?